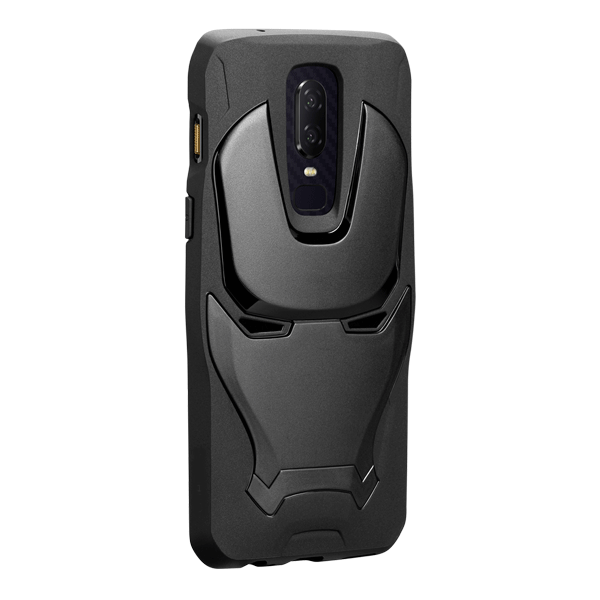 3D OnePlus Marvel Avengers Iron Man Case is a Premium quality back cover and made for maximum durability and protection. Futuristic Avengers exquisite design style can protect your phone from scratches and shocks. 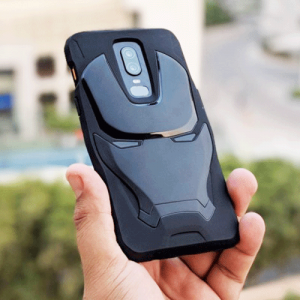 OnePlus Marvel Avengers Iron Man Case has an attractive Iron Man design appearance, feels grippy, warm and comfortable, to ensure you maximum pleasure. OnePlus Marvel Avengers Iron Man Case is thin and hence does not make your phone feel bulky like other thick covers do. 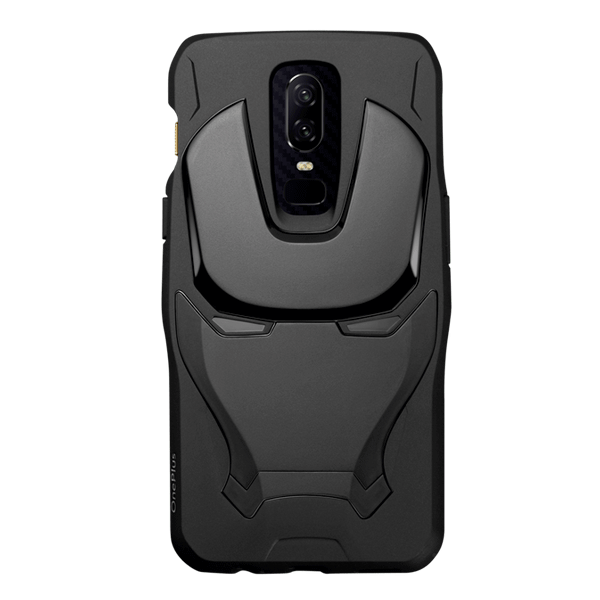 Stop thinking and buy it right now, it’s the best deal ever. Superhero Fan! 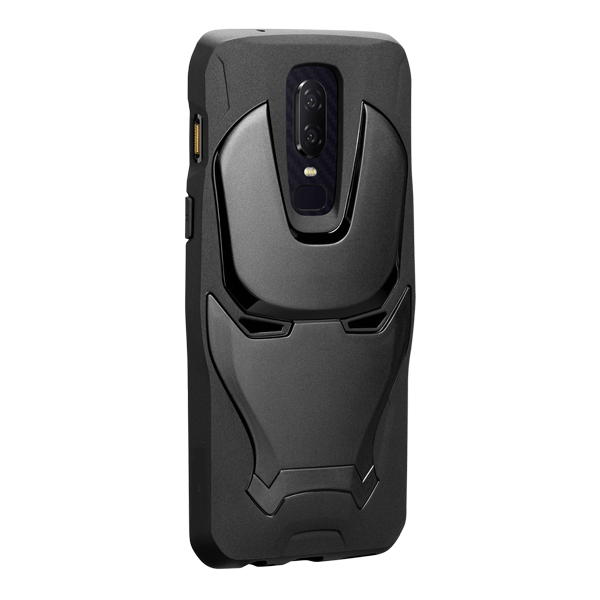 An Iron man armor inspired case for your phone to protect glass back phone from shattering. 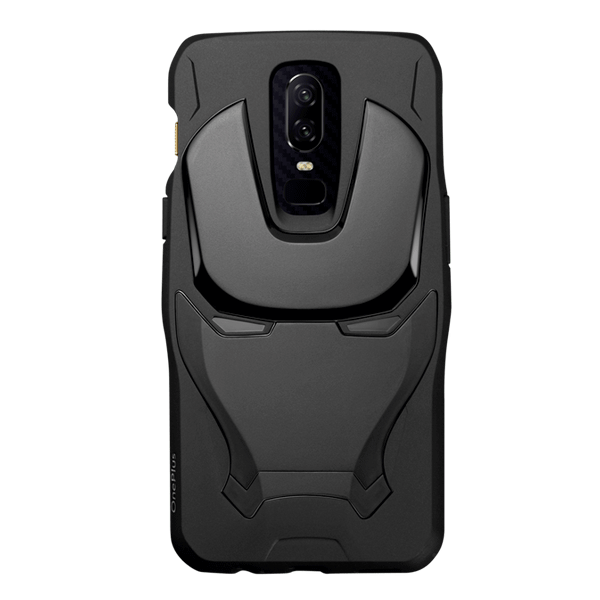 The sturdy back cover tries to imitate the Iron Man helmet. 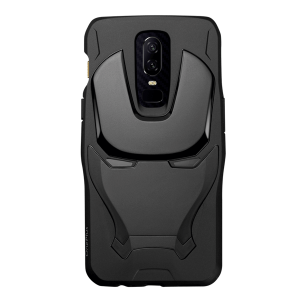 The cover feels sturdy in the hand.It has curved side edges that ensures a firm grip on the phone.